Iowa Power Products has been distributing engines and power equipment since 1981. We take pride in offering quality product lines with unbeatable customer service. 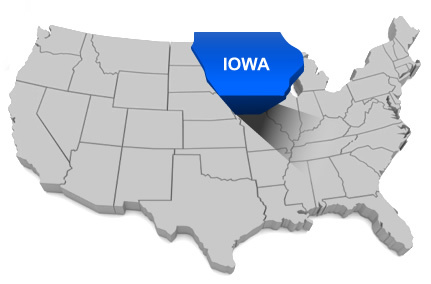 Iowa Power Products offers EDI capabilities, online customer pricing, customized part numbers, and online order entry. We offer fast shipment of custom engines and stock engines to dealers and the OEM market. For more information, please read Honda's Power Equipment news and Honda's environmental policy.